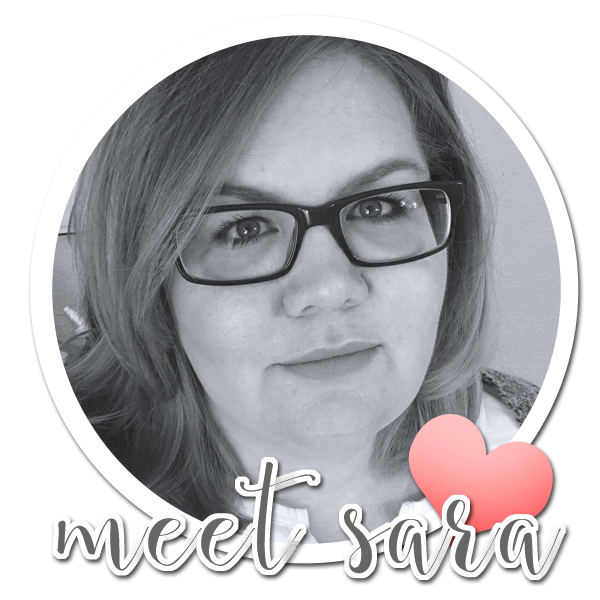 Much love, Sara | Cards & Paper projects made with love: Inked & Embossed with Roses | What are Bloom Benefits? Inked & Embossed with Roses | What are Bloom Benefits? For the second card I submitted for the final round of the Designers Showcase Opportunity, I wanted to create something that was in my style, but a bit out of my comfort zone as well. Oranges, yellows, and greens, are not typically colors I use a lot of - nor do I often make brightly colored cards. 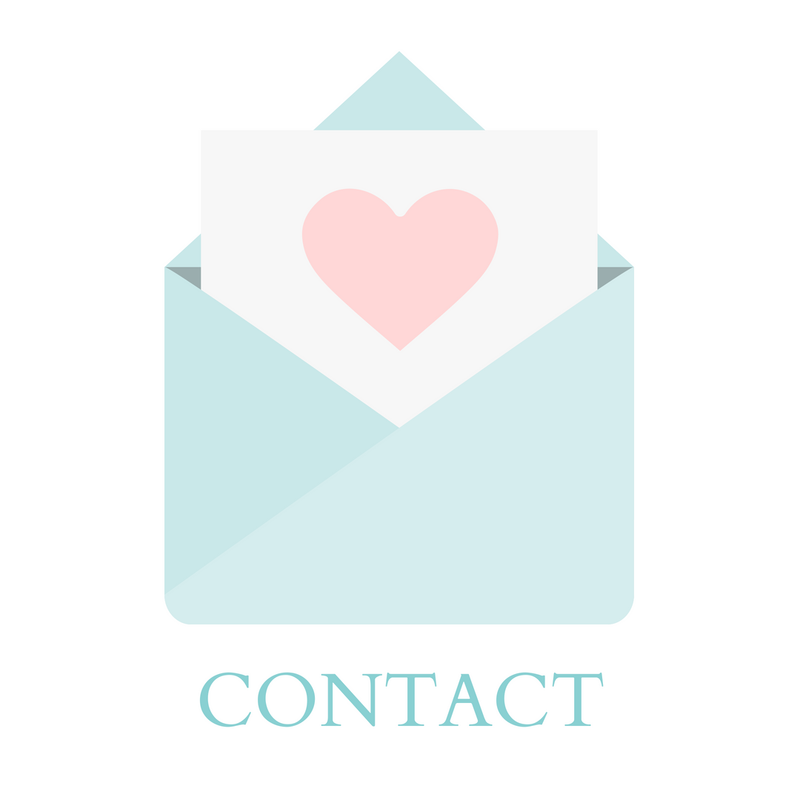 I wanted to try incorporating some of these fun colors, while still creating a soft and pretty card. 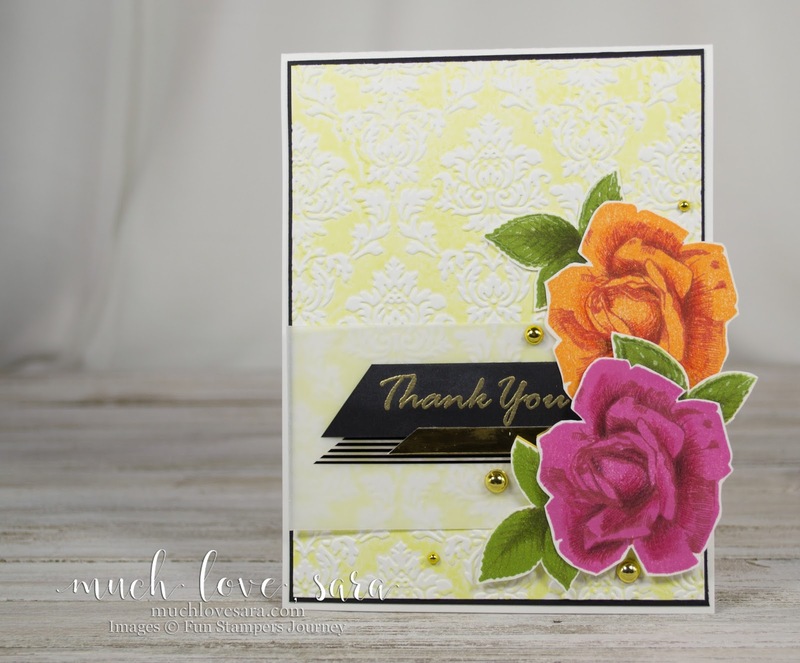 The background was created with an embossing folder you can ONLY get as a Bloom Benefit. I inked the portion of the folder where the pattern was going INTO the folder, and carefully placed my card stock onto the folder, and ran it through my Platinum machine. This inked the background, while leaving the raised pattern white. What is a Bloom Benefit? When you spend a certain amount in my FSJ shop, you get to choose a coresponding Bloom Benefit for free, as a thank you for your purchase. This happen EVERY TIME YOU PLACE A QUALIFYING ORDER! 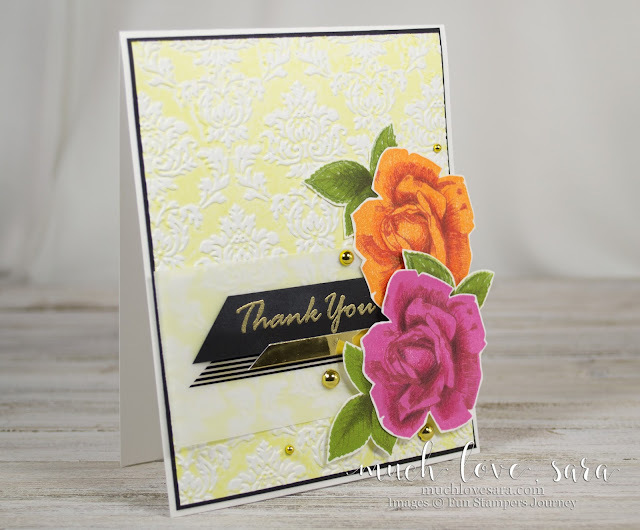 The Brocade Imprints Embossing Folder that I've used on this card, is available with an order of $100 or more. There are also Bloom Benefits available for each $75, or $50 you spend - and you can mix and match - so if you spend $200, you can get a $100 level benefit, and 2 $50 level benefits; or 2 $75 level benefits, and a $50 level benefit. It's up to you! Please message me if you have questions about the Bloom Benefits. For the roses, I stamped each rose in the pink/red, and orange/coral colors, and then fussy cut the flowers out. I then went in with my Color Burst pencils and added some additional shading and highlights to really make the roses pop. I did the same with the leaves. 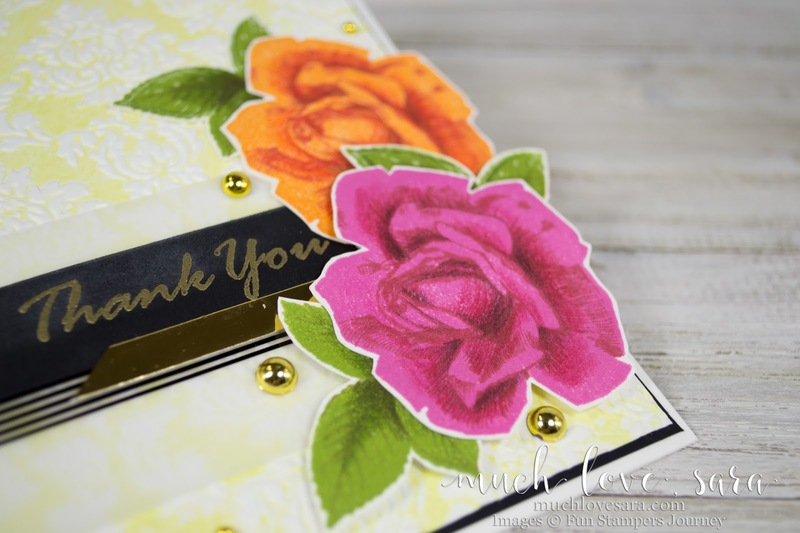 Layered over the vellum, black, and gold, banners - the roses are gorgeous! Of course, my sentiment had to be heat embossed, and I wanted to add just a bit more gold, so I dotted the card with some fashion gold dots. Even though the colors were a bit out of my comfort zone, I really loved how this card turned out. It's bright, but still soft and pretty, and very much my style. We've got some Fusion Vibes going on right now! 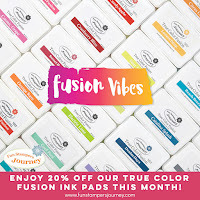 Select True Color Fusion Ink pads are 20% off in August! That means, that all of the colored ink pads listed below are ON SALE. Stock up on your favorite colors now, before this deal ends. The price is already discounted in the shop - so there's no coupon code needed.